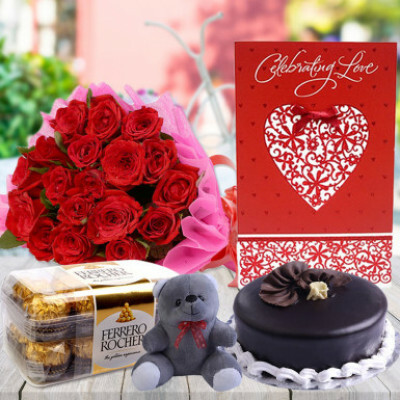 Send delicious chocolates and combos for your darling and celebrate the scrumptious Valentine Chocolate Day with MyFlowerApp. 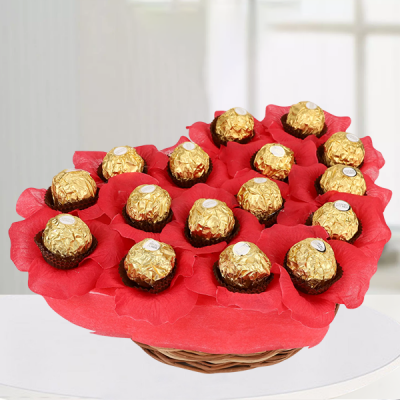 From boxes of Ferrero Rocher to chocolate trees, select according to their obsession with chocolate and we will deliver, along with your love. Chocolate = Happiness and one of the best days of the Love Week is Valentine Chocolate Day. 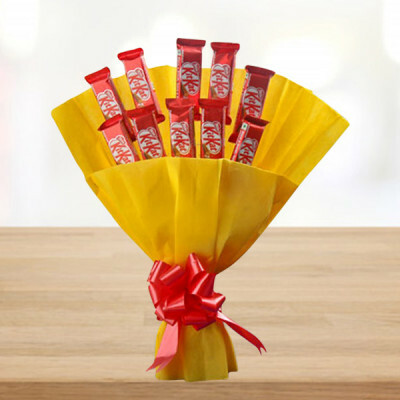 Order delicious treats for your significant other (and try not to eat all of them, yourself) from MyFlowerApp this 9 February and get them delivered directly to your doorsteps. 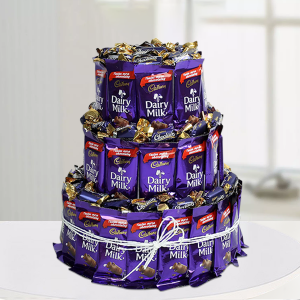 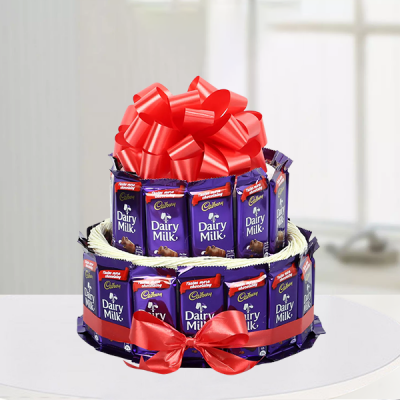 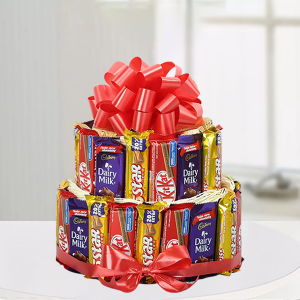 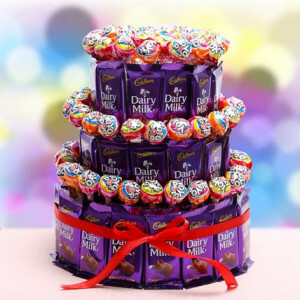 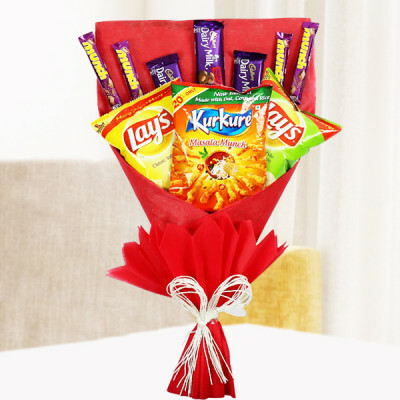 Select from a plethora of delectable delicacies like Ferrero Rocher, Celebrations, Dairy Milk Silk, Bourneville, and numerous others and send them to your lover. 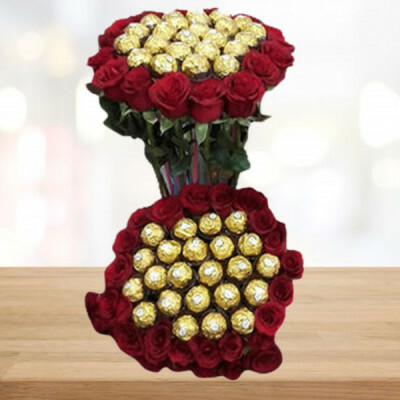 We will deliver baskets and vases of their favorite chocolates or enchanting chocolate arrangements like ‘3 Tier Choco Pop Cake’ with 50 chocolates and lollipops, or ‘Rocher Love’ with a vase of Ferrero Rocher. 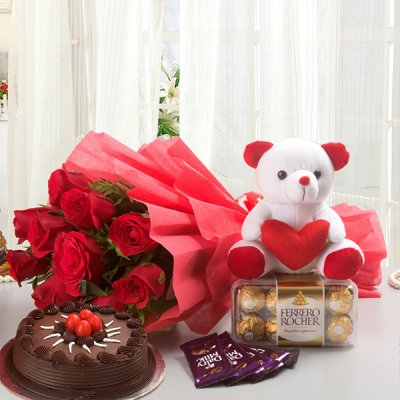 Choose their favorites from our assorted delights and let your actions show how much you love them. 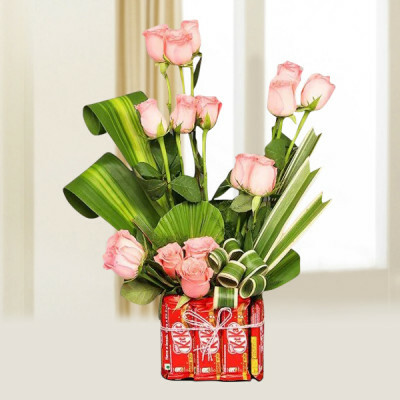 We will deliver all arrangements and packages in immaculate condition, whenever and wherever you need. 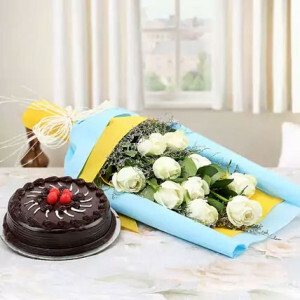 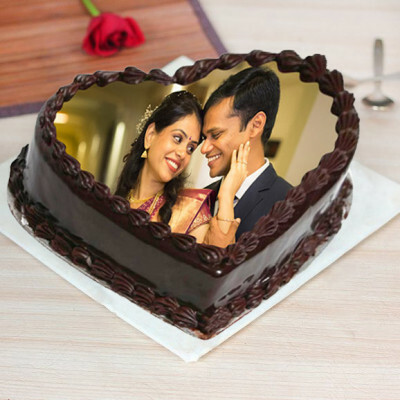 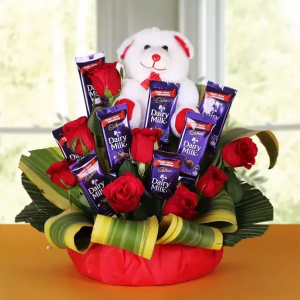 If you are in a long-distance relationship, order delightful chocolate arrangements for your partner and sweeten up their day. 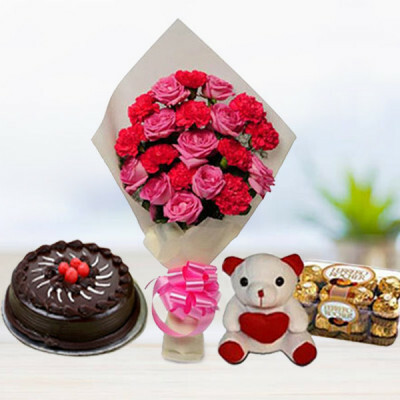 If you are living together, get online delivery of their favorite chocolates, or maybe a chocolate cake, and celebrate Valentine Chocolate Day with sugary and satisfying treats for both of you. 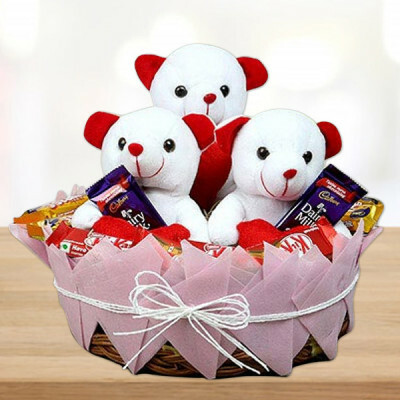 Add to the package, their favorite teddy bear, flowers, personalized gifts, and more, and make the surprise incomparable. 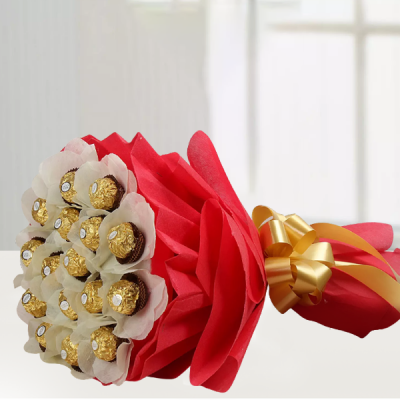 Anything chocolaty works today, so order online from MyFlowerApp or create your own, with the help of our expert artisans. 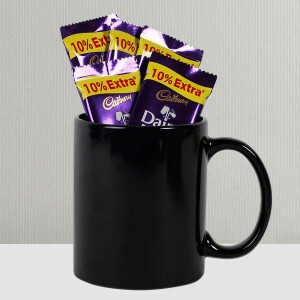 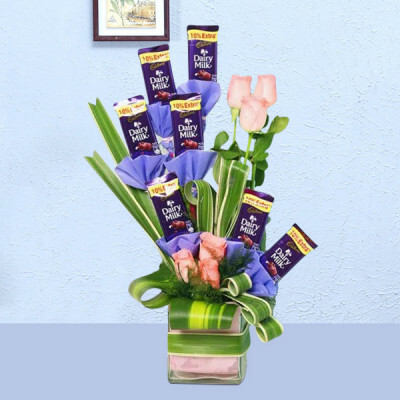 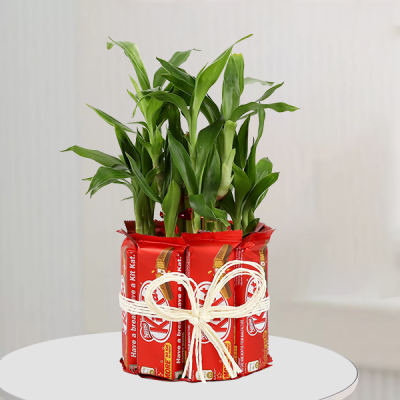 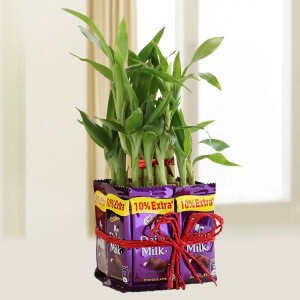 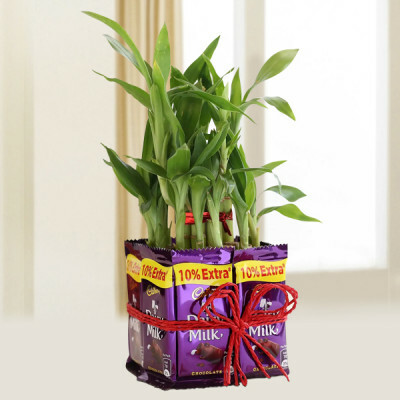 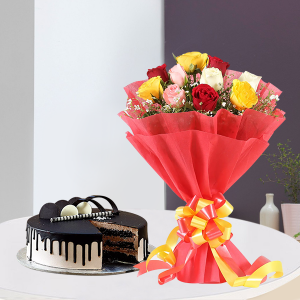 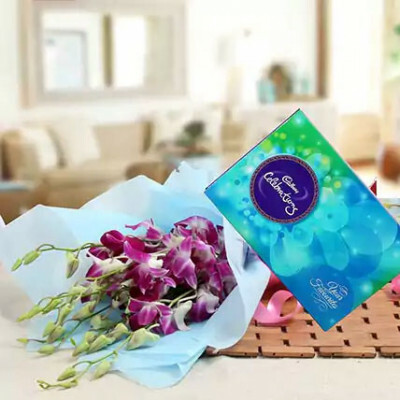 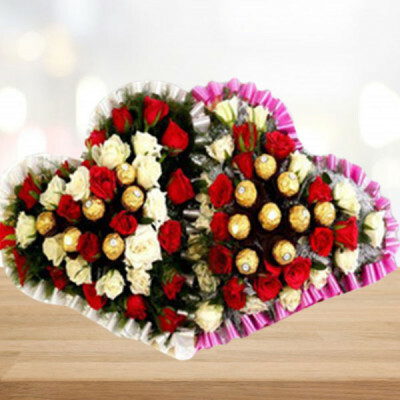 Get chocolate bouquets, vases, baskets, and arrangements that your soul mate will love, and we will deliver them for you, swiftly, anywhere in India and abroad. Bingeing on chocolate and snacks is the best way of spending any day, and today you even have an excuse. 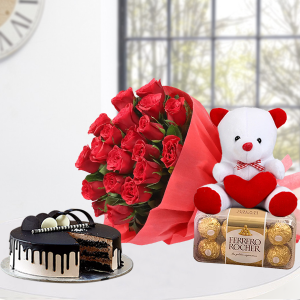 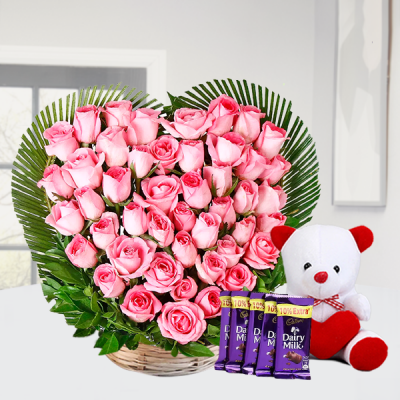 So, this Valentine Chocolate Day 2019, gorge on chocolate delights by getting online delivery of elegant arrangements and combos for both of you. 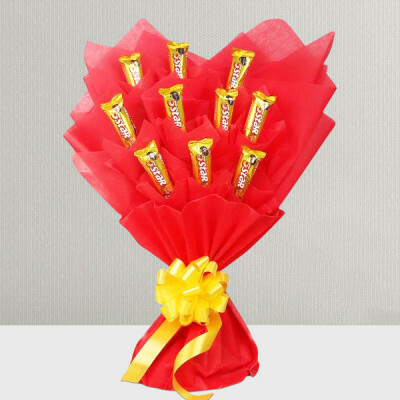 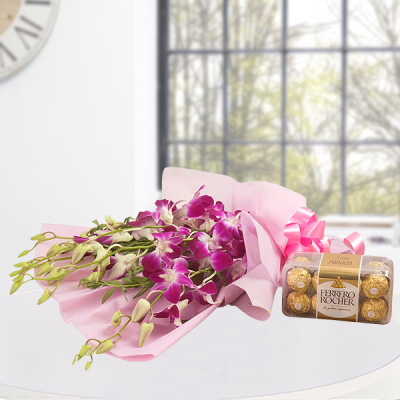 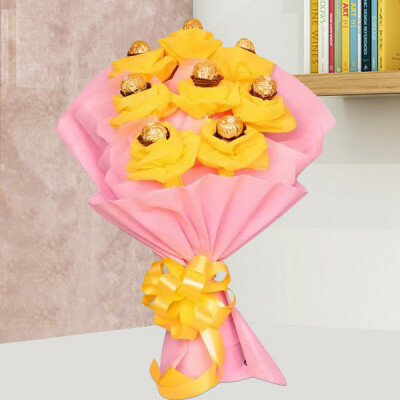 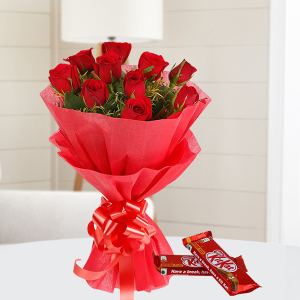 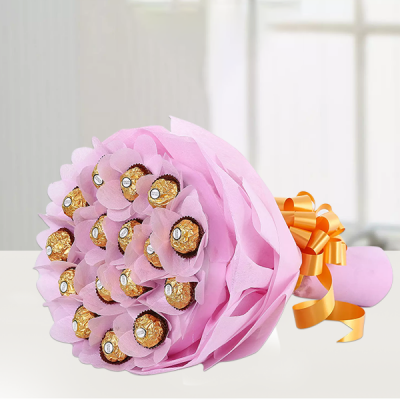 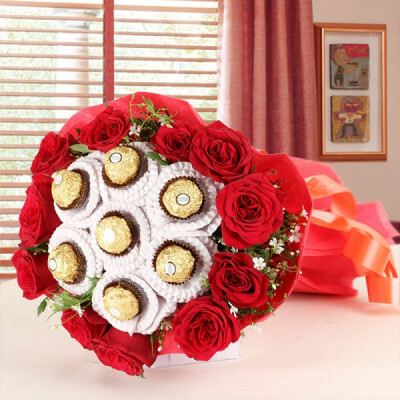 Get flowers and chocolate combos or you can order a single bouquet of ‘Roses with Ferrero Rocher Heart’ featuring both. 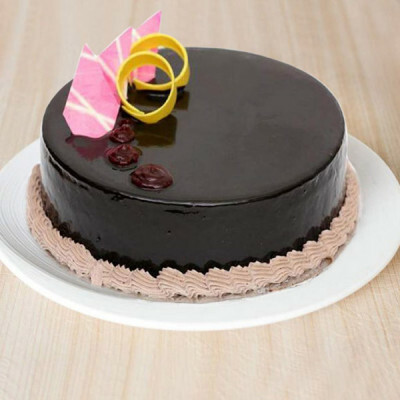 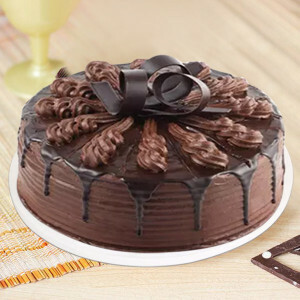 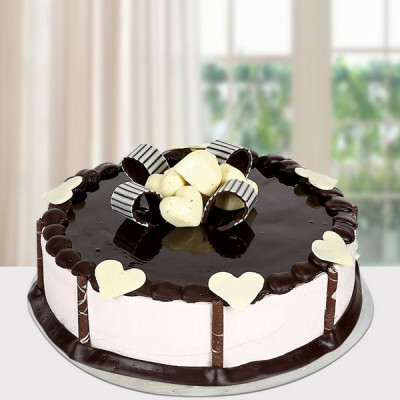 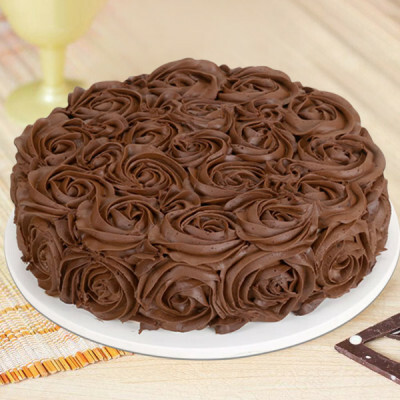 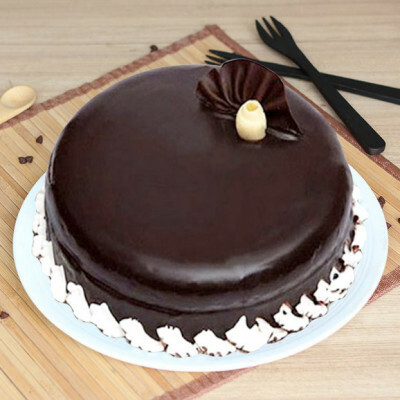 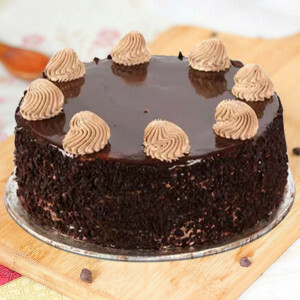 If you want, you can also order their favorite chocolate cake from our extensive range of truffle, themed, designer, two, and three-tier, heart-shaped, and more. Let the delicious treats speak for you this Valentine. 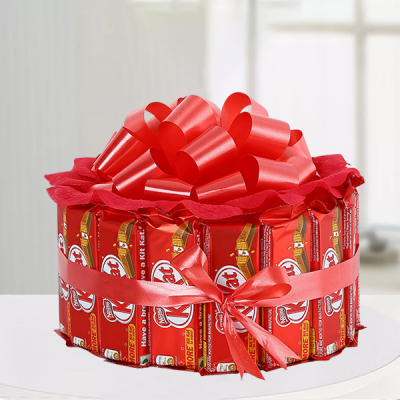 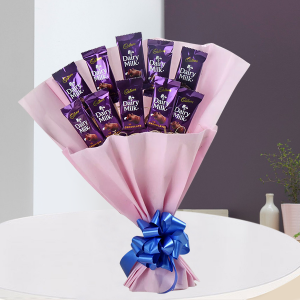 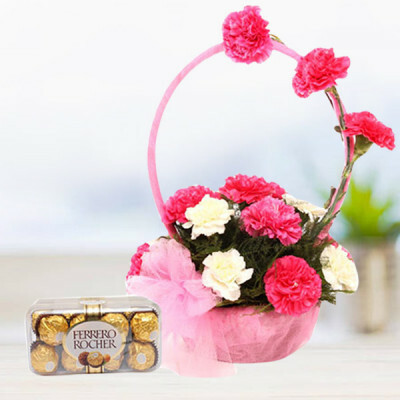 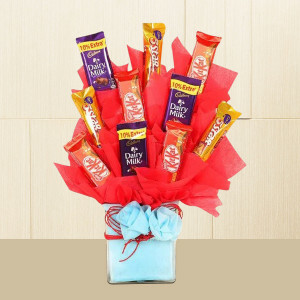 So pamper the love of your life with their favorite chocolates by ordering arrangements like ‘Basket Full of Chocolate’ featuring an assortment of various types of chocolates in a basket, or ‘Heavenly Treat’ for savories in a vase. 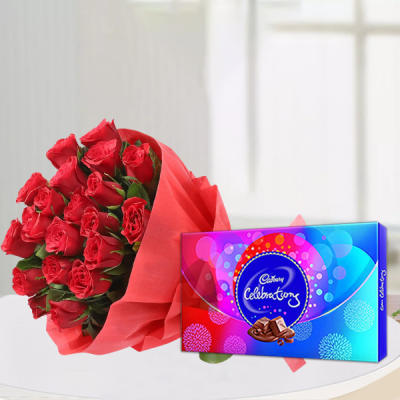 Send your affection with chocolates with us as your Cupid anywhere in India, including Delhi, Mumbai, Chennai, Bangalore, Kolkata, Gurgaon, Pune, and Hyderabad. 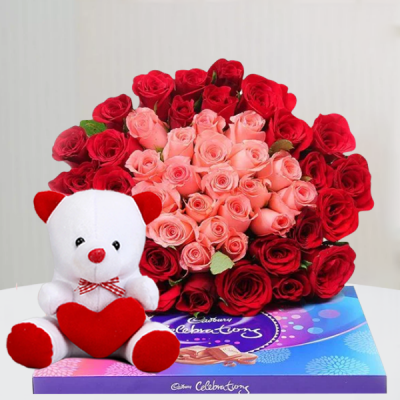 We can also deliver your heartfelt emotions abroad, including countries like Malaysia, Sweden, US, South Africa, UK, Canada, France, UAE, Australia, Germany, and Singapore.